New York State is in significant need of infrastructure investment. The need for investment is felt all across the state from Montauk in the East to Buffalo in the West. 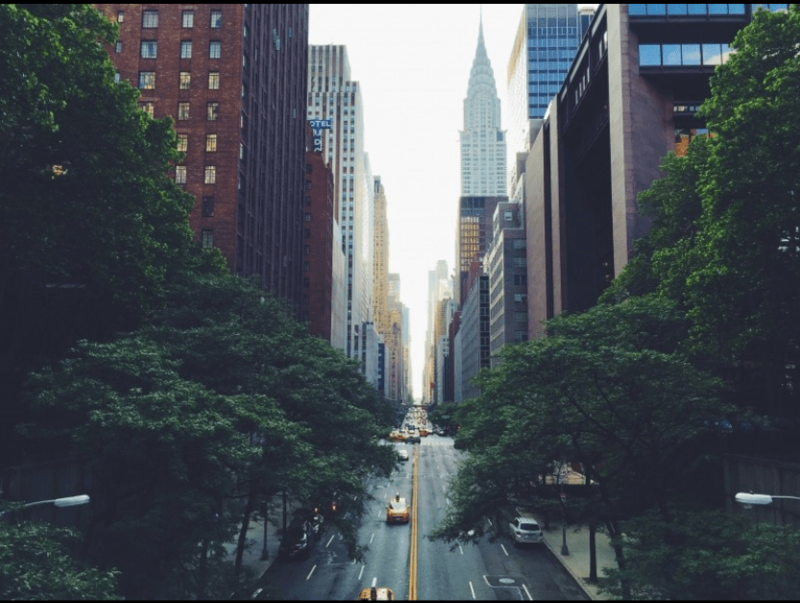 Some of the needs and proposals to help to improve New York’s infrastructure have been outlined in an article by Matthew Hamilton published April 20, 2017. Governor Cuomo has put in action bold plans to create large transportation infrastructure projects in New York. Some of these large projects include the replacement bridges for the Tappan Zee Bridge that connects the New York Thruway to both sides of the Hudson River, a large overhaul of Penn Station and both Kennedy and LaGuardia Airports. There is also $22 billion budgeted primarily for upstate transportation infrastructure improvement and repair. Infrastructure improvement is not limited to transportation concerns, internet access, power grid improvements and water access are also targets of New York’s improvement projects. Improving these others areas by increasing the percentage of New Yorkers with access to high speed internet, increasing the percentage of New York’s renewable energy use, and improving/replacing outdated water delivery systems all contribute of a much cleaner and more efficient state that can be held up as an example of how government can work for people.